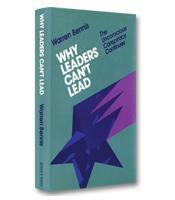 Still Surprised illuminates how the world-changing ideas of leadership guru Warren Bennis and his colleagues resulted from the personal crucibles of their own encounters, events and experiences. 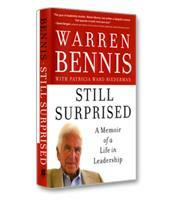 Bennis shares what he has learned by leading, and by mentoring and teaching future leaders. The art of leading well is not based on quick formulas for moving people, Bennis notes; it flows from becoming an integrated person, one who is able to discover and define - and redefine - oneself in the face of surprises and challenges. The necessary qualities of leadership and how they are developed. How the father of leadership defined and shaped leadership theory. The evolution of leadership and social science. How self-discovery enhances leadership skills.